This Gluten Free Snickerdoodle Cookies Recipe is super good. The cookies melt in your mouth and no one will be able to tell they are gluten free. 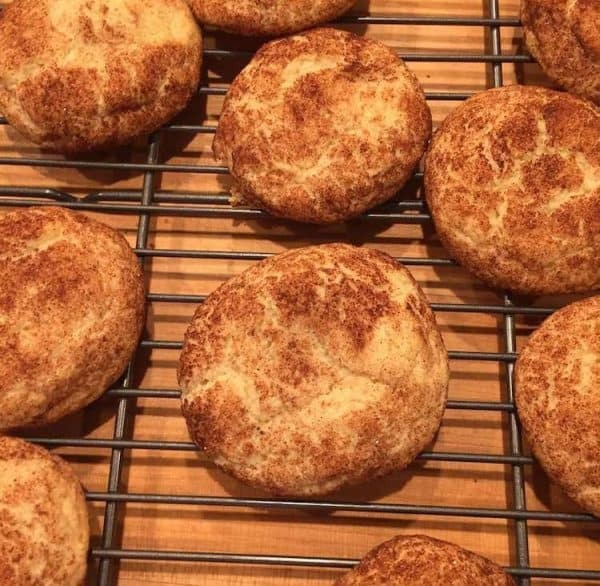 Rolled in sugar and cinnamon, Gluten Free Snickerdoodles will be a favorite in every household. 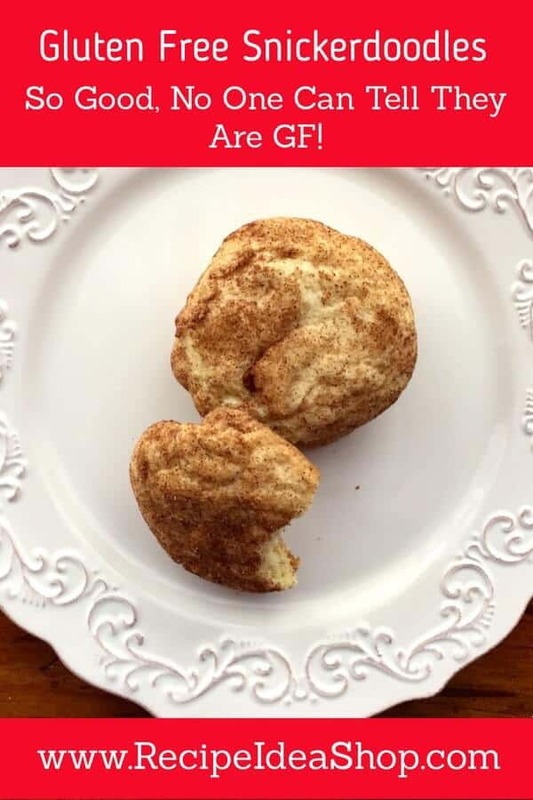 Gluten Free Snickerdoodle Cookies melt in your mouth. Gluten Free Snickerdoodle Cookies Are So Good, No One Will Realize They Are GF! Hi. 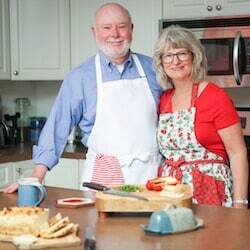 It’s Lois, telling you about some super scrumptious, Gluten Free Snickerdoodle Cookies. Nobody is going to know they are gluten free, so just don’t tell them. Why do I say that? Because whenever I announce that something is gluten free, people say, “Oh.” And then they won’t even try them. Trust me, these don’t taste gluten free. Gluten Free Snickerdoodle Cookies, ready to bake. 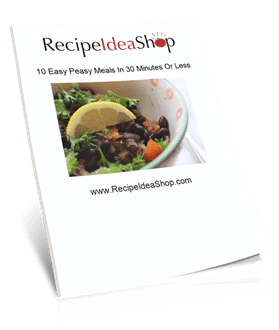 Make them about 2″ in diameter and place them about 2″ apart. Each cookie sheet will hold 15 cookies, 5 rows of 3. Snickerdoodles cooling: The cookies should flatten out and get a nice crinkle in the outside crust.Snickerdoodles cooling: The cookies should flatten out and get a nice crinkle in the outside crust. Snickerdoodle cookies are a typical cookie that Americans make. It’s one of the first cookies kids learn to make on their own, right after Chocolate Chip Cookies, the all-American favorite. That’s because the recipe is so simple. Mix the dough (and, really, you could dump it all in and mix it, and they would probably still turn out fine, but it’s easier to mix the sugar an butter first). Roll in balls. Roll in cinnamon sugar. Bake. Simple. I love, love, love cookies. Cookies are my favorite dessert. What’s yours? Do you like fancy cakes? Pudding? Ice cream? What’s your specialty? 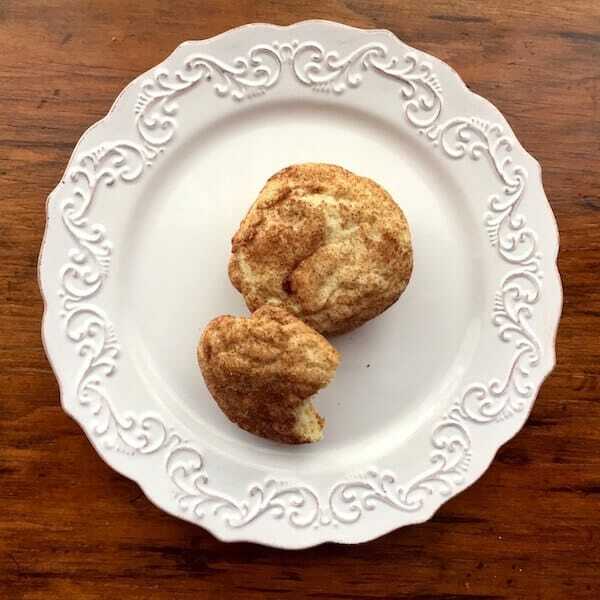 Cookies might not be your all-time favorite, but everyone is going to love these Gluten Free Snickerdoodle Cookies. A cute cat cookie jar, available from Amazon. Melt-in-your mouth Cinnamon Sugar Cookies. Super easy. And gluten free. Cream butter and sugars (not the cooking coating mixture) until thoroughly mixed. Add eggs, milk and vanilla and mix until combined. Add flour, cream of tartar, baking soda, baking powder, and salt on top of the wet mixture. Give the dry ingredients a fluff with a fork or wire whisk to mix the dry ingredients. Then, using an electric mixer (I prefer a stand mixer), mix the wet and dry ingredients on low speed until fully incorporated. Whip on high for 3 minutes. Roll the dough into 1”-2” balls, depending on how big you want your cookies. Mix the cookie coating ingredients (sugar and cinnamon) in a small bowl to use for rolling on the outside of the cookies. 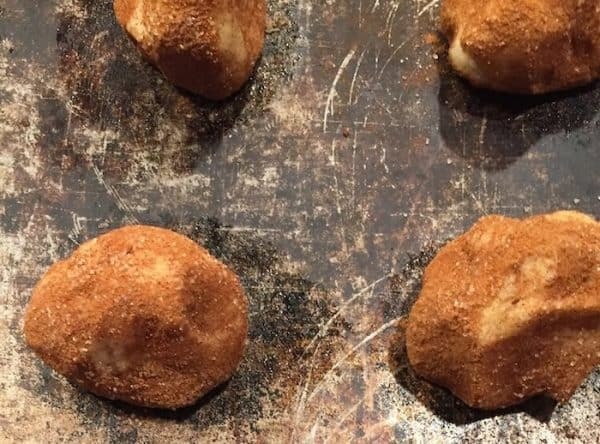 Roll each cookie dough ball in the cinnamon/sugar mixture and place them on an ungreased cookie sheet about 2” apart. Bake at 350F degrees for 10 minutes, until starting to brown slightly. The cookies will puff up as they bake and then flatten out when they are done. Gluten Free Snickerdoodle Cookies Nutrition Label. Each serving is one cookie.